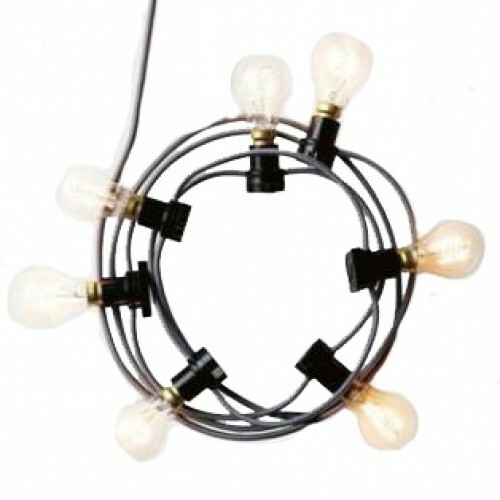 Disco ball hire. 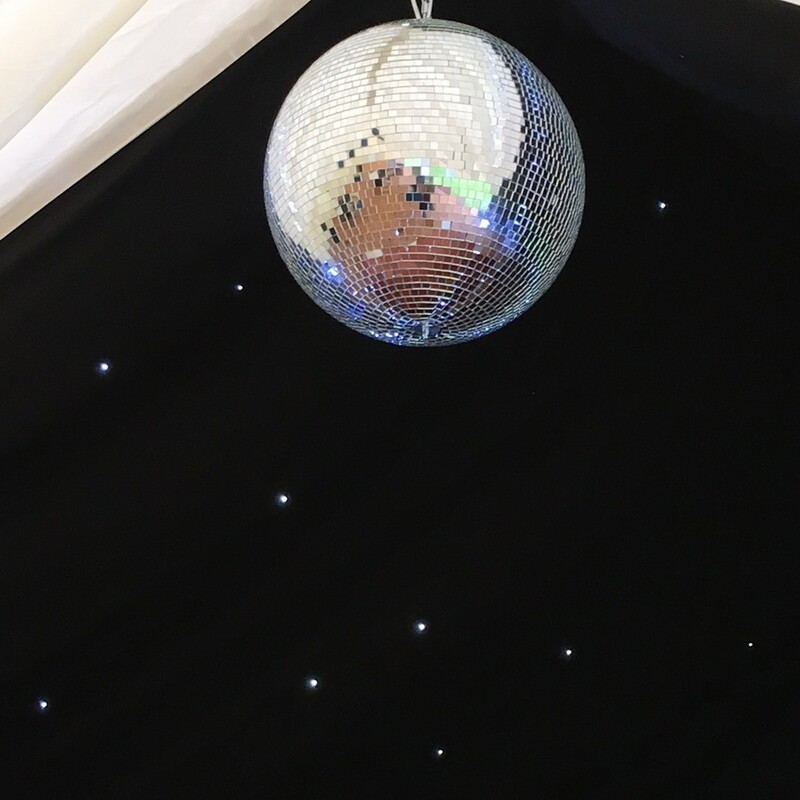 If you are thinking about hiring a disco ball you might be reminded of the 1970’s and Saturday Night Fever but disco ball hire is on of the best options you can choose for your marquee. Ideal for parties, weddings and sometimes also referred to and known as mirror balls, they really can make the difference above your dance floor. 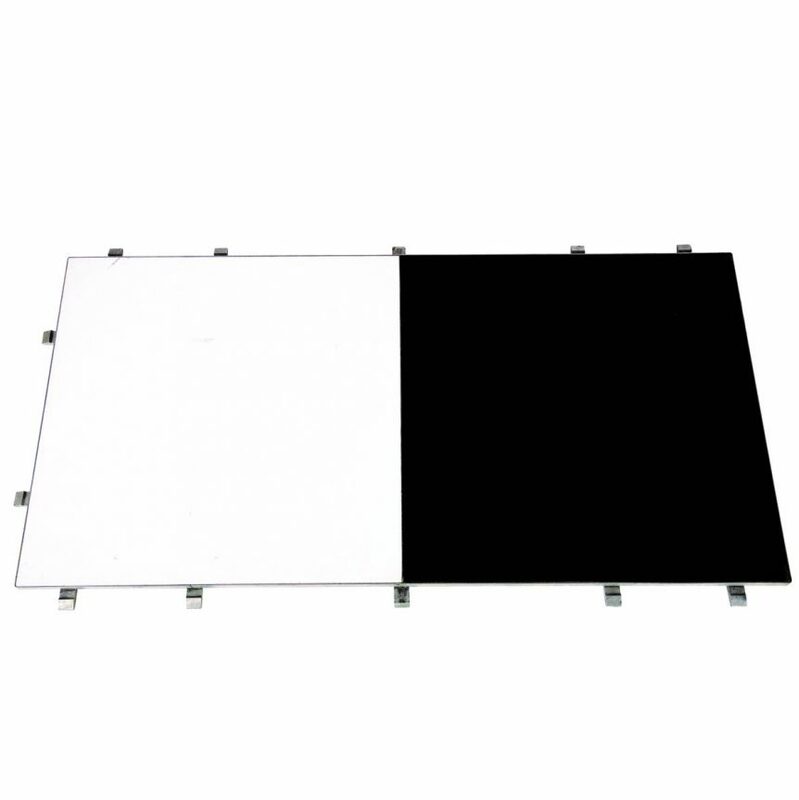 When used in one of our clear span marquees, we position four white pin spot lights at the ball and the rotating motor takes care of the rest. 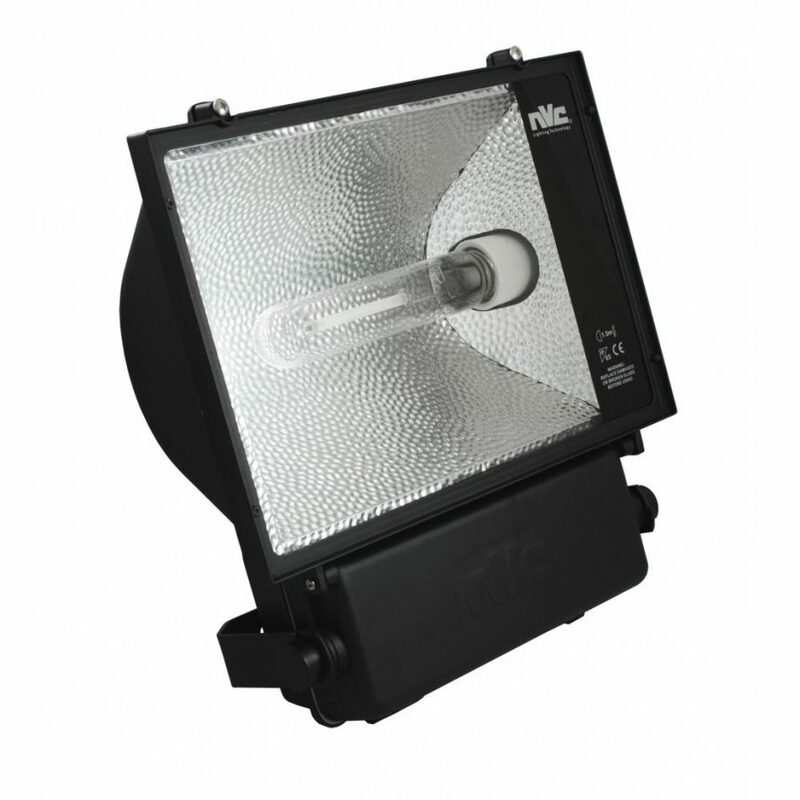 This produces a spectacular effect, especially when installed below one of our LED starlight ceiling, and black out wall linings. 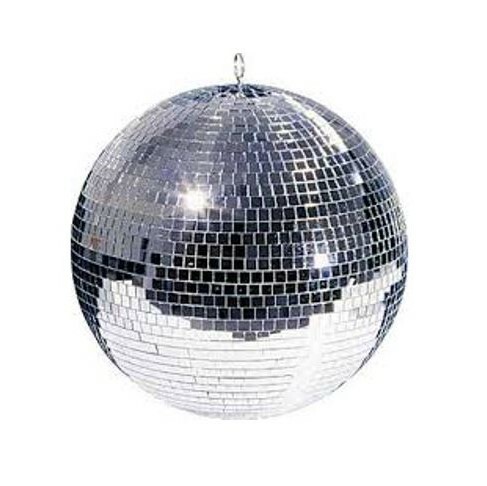 A disco ball consists of hundreds of thousands of facets, nearly all the same size and each having a mirrored surface. 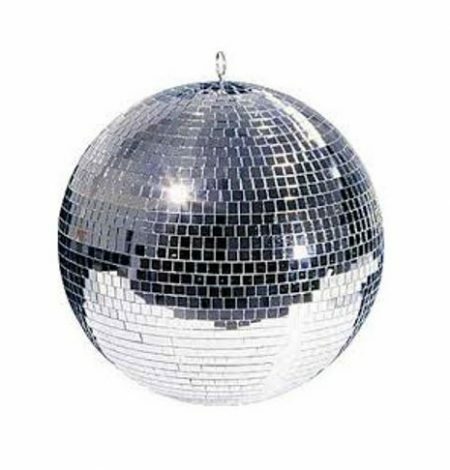 They came into popularity in the early 1920’s and the size of the worlds largest disco ball is 10.33m in diameter. This guinness world record holder was made for Bestival in 2014. 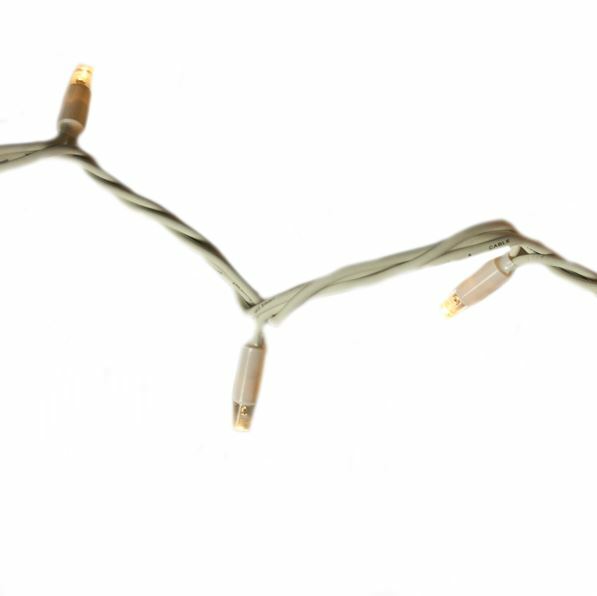 Our disco balls in comparison have a diameter of 20″ but we promise they are just as good.